Eduardo Fernández, one of the world’s leading guitarists, will perform for the first time with the Philippine Philharmonic Orchestra (PPO) under the baton of Japanese conductor Yoshikazu Fukumura on November 11 at the Cultural Center of the Philippines Main Theater at 8:00pm. The concert, which is the third of the PPO 2016-2017 series, is held with the support of the Embassy of Spain. The program includes works of Spanish composers such as El amor brujo of Manuel de Falla, Concierto de Aranjuezof Joaquín Rodrigo, Intermezzo from Goyescas of Enrique Granados and another from La boda de Luis Alonso of Gerónimo Giménez, and Guitar Concerto in D of Antonio Vivaldi. Eduardo Fernández is recognized as one of today’s leading guitarists. 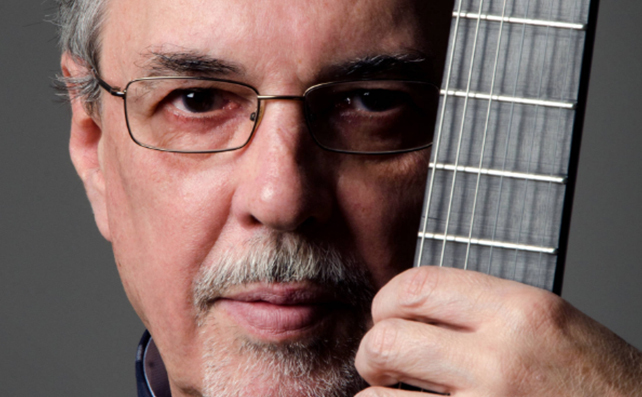 Born in 1952 in Uruguay, he began his guitar studies at age 7. His principal teachers were Abel Carlevaro, Guido Santórsola and Héctor Tosar. After winning prizes in several international competitions, the most notable being the 1972 Porto Alegre (Brazil) and 1975 Radio France (Paris) competitions, he won the first prize of the 1975 Andrés Segovia Competition in Mallorca (Spain). His New York debut in 1977 won critical accolades, being described as “A top guitarist…Rarely has this reviewer heard a more impressive debut recital on any instrument” (Donal Henahan, The New York Times). 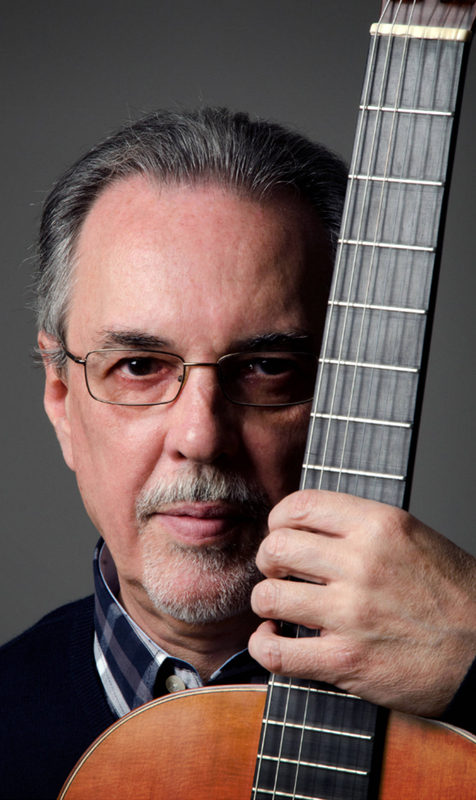 A multi-awarded guitarist, Fernández has played all over the world and with prestigious orchestras such as the London Philharmonic and the English Chamber Orchestra. He has made recordings for labels like Decca, Erato and Denon and is currently an exclusive recording artist of the label Oehms Classics. He also teaches at the School of Music of the University of Montevideo. He has a vivid interest in historical instruments, and he plays often the repertoire of the XIXth century on a period guitar. Maestro Fukumura has conducted notable orchestras in Japan, many parts of Asia and Latin America, where he spent more than 25 years of his career, becoming fluent in the Spanish language. Since 1995 he has been honorary conductor of the Cuba National Symphony. The Tokyo-born conductor has for some years devoted himself to helping create new orchestras in Asia and as music director of the PPO seeks to make this symphony orchestra one of the top five in the region. For inquires and subscription, call the CCP Marketing Department (832-1125 local 1806), the CCP Box Office (832-3704) or Ticketworld at National Bookstore (891-9999).